Please read these Terms and Conditions ("Terms", "Terms and Conditions") carefully before using the http://www.raftingmag.com website and any social media site containing Rafting Magazine intellectual property (the "Service") operated by Rafting Magazine ("us", "we", or "our"). Your access to and use of the Service is conditioned on your acceptance of and compliance with these Terms. These Terms apply to all visitors, users and others who access or use the Service. By accessing or using the Service you agree to be bound by these Terms. If you disagree with any part of the terms then you may not access the Service. Some parts of the Service are billed on a subscription basis ("Subscription(s)"). You will be billed in advance on a recurring basis according to your written agreement with Rafting Magazine. Certain subscription services are available without cost. Please read all materials concerning your subscription supplied to you by Rafting Magazine prior to agreeing to the subscription. Rafting Magazine also offers free and paid business listing services on our site. If you or your business feels that Rafting Magazine is not accurately portraying your business on our site or the the information contained herein is inappropriate to your organization or brand you may contact us to have the content removed from our site immediately. Rafting Magazine is under no obligation to provide any content on our site unless explicitly agreed upon in writing by both parties. Our Service allows you to post, link, share and otherwise make available certain information, text, graphics, videos, or other material ("Content"). No part of these terms shall be construed to grant you any rights or claim to the intellectual property of Rafting Magazine, it's affiliates, contributors, authors, officers, owners or employees. All content posted to http://www.raftingmag.com, third party social media sites, contributor pages, or affiliate pages are owned and copy-written by their respective owners. Rafting magazine does not grant you any expressed or implied licences, permission, or claim to any copy-written material on this or any other site except by written agreement between Rafting Magazine and the respective copy-wright owner. If you are seeking such an agreement please contact rafting magazine at the link provided below. You are responsible for compliance with all applicable laws, rules, and regulations pertaining to any Rafting Magazine published content within your home country, region, or jurisdiction. By your use of the site and agreement to these terms you are hereby accepting any responsibility for your comments posted on this site and use or attempted use of shareable links and content contained herein. Additionally, you agree to indemnify and hold harmless any and all of Rafting Magazine itself, it's affiliates, contributors, authors, officers, owners or employees. Any and all comments that you make on content contained within this site or on any Rafting Magazine content shall be your sole responsibility and shall comply with all applicable laws. If Rafting Magazine determines that your comments or other uses of our site and/or content is inappropriate you agree to allow Rafting Magazine to remove said comments and seek legal action against any breach of law under the governing laws of Rafting Magazine or your appropriate jurisdiction. Our Service may contain links to third ­party web sites or services that are not owned or controlled by Rafting Magazine. Rafting Magazine has no control over, and assumes no responsibility for, the content, privacy policies, or practices of any third party web sites or services. 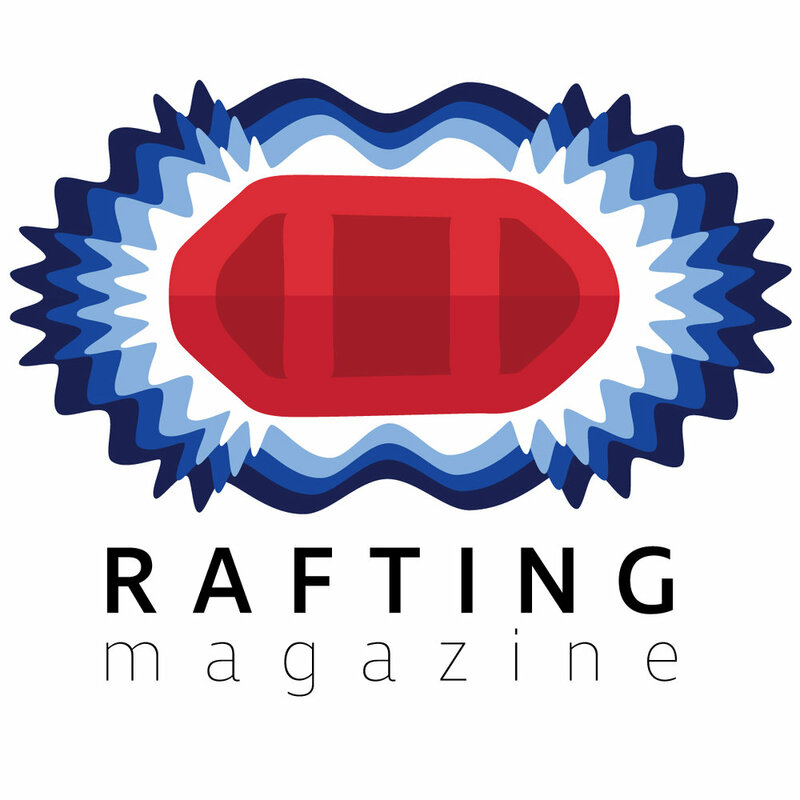 You further acknowledge and agree that Rafting Magazine shall not be responsible or liable, directly or indirectly, for any damage or loss caused or alleged to be caused by or in connection with use of or reliance on any such content, goods or services available on or through any such web sites or services. Rafting Magazine reserves the right, at our sole discretion, to modify or replace these Terms at any time. If a revision is material we will try to provide at least 30 (change this) days' notice prior to any new terms taking effect. What constitutes a material change will be determined at our sole discretion. Any and all disputes arising from these terms or any other matters pertaining to Rafting Magazine may be handled through mutual arbitration under the laws of the County of El Dorado, State of California, United States of America.